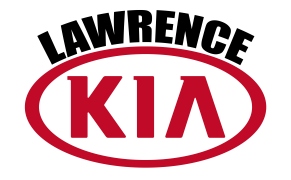 Lawrence Kia is committed to finding your next quality pre-owned vehicle. We understand buying a vehicle is your biggest investment or your second biggest investment. It is important you buy what you want. We invest millions of dollars every month to find quality used cars just for you. To put your mind at ease, we are one of the only car dealers that provide a LIFETIME Warranty on most of our pre-owned vehicles In most cases dealers will try to sell what they have on their inventory, regardless if the vehicle is the perfect match for your needs and your family’s needs. However here at Lawrence Kia we are committed to making sure we deliver the perfect used car for you and your family. Bottom line, if we do not have what you are looking for, we will search every national exclusive dealer auction sites and find you your next dream car. Please fill out the form to expedite this process.